What is the Animal Emergency Service? 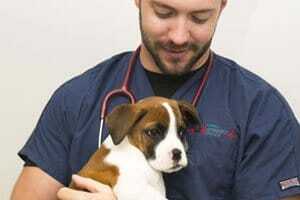 The Animal Emergency Service is a specialized veterinary practice, which developed to provide urgent medical attention to pets and other animals regardless of the time of day. 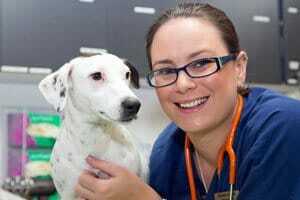 Veterinarians have a responsibility to provide out of hours treatment for their patients. For a long time this meant exhausting working hours for vets. It was not uncommon for an individual vet to get called out two to three times a night for emergencies after a long day at the surgery. This took a huge toll on their families and lead to widespread professional burn-out. 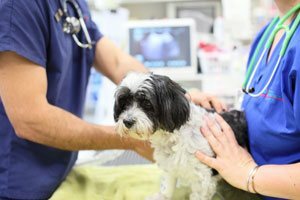 In 1994 a group of veterinarians from Brisbane established an emergency hospital at Bowen Hills to give first aid to sick pets so they did not have to be on call 24 hours a day. Advances in veterinary medicine over the next decade meant gradually more and more could be done for the sickest pets. The practice became constrained because its owners wanted a clinic to look after basic first aid, while the vets and nurses working there knew that more could be done with better resources and training. Two vets (Dr Rob Webster and Dr Simon Lemin) and one nurse (Dr Julia McCosker) worked at the Animal Emergency Centre and in 2005 they purchased the practice from its corporate owners. 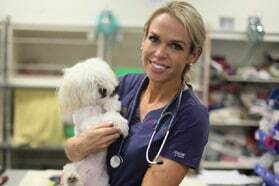 They renamed the practice “Animal Emergency Service”, to better reflect the role of the practice in serving the animals and clients of Brisbane when they most needed veterinary care. The Animal Emergency Service is not a large corporate, but a family group who grew rapidly because of dedication to the pets who need our help and support from their owners. As we grew, other like-minded vets joined the practice and enhanced our ability to help our patients. Dr Rob and Dr Simon are enthusiastic emergency vets. Early in our careers we decided not to ever go back to normal veterinary practice and to make the emergency service a place with the highest standard of treatment and ethics. 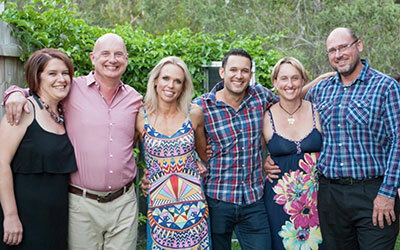 In the 10 years since we purchased the practice we have been joined by some of the best veterinarians in Australia. Thanks to the support of our clients, regular veterinarians, and amazing staff we have been able to expand to Brisbane, Gold Coast, the Sunshine Coast and Perth. Animal Emergency Service has a reputation for excellence in medical treatment for emergency patients, and we are dedicated to continually improving it. We are not: Corporate owned and driven to deliver shareholder returns. 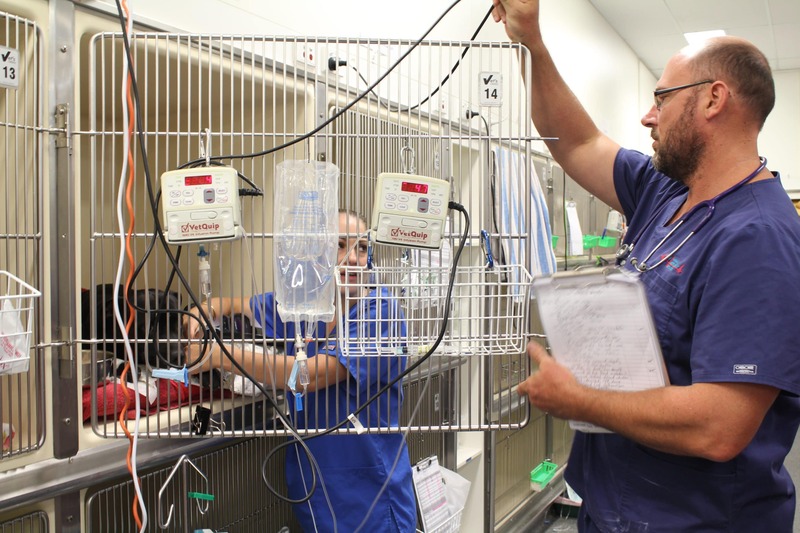 We are: Driven to provide world-class emergency treatment for pets when they need it. We are not: A practice that provides only first aid. We will: Perform a thorough clinical exam and work with you to ensure the best possible treatment plan for your pet. Our vets are continually training to ensure your pets treatment is based on current veterinary guidelines and guided by clinical experience.